One dozen distinguished citizens who identify with the Rastafarian culture will be royally regaled, serenaded and rewarded by the Diaspora African Rastafari Congress of the Americas (DARC) during a formal gala in Queens on Nov. 5. 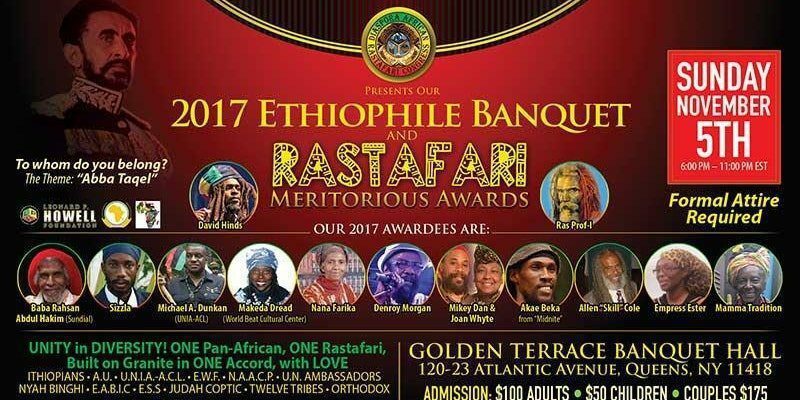 Jamaican, reggae patriarch Denroy Morgan, dancehall stylist, Sizzla Kalongi, herbalist Rahsaan Abdul Hakim, footballer Allan “Skill” Cole, Virgin Island, St. Croix native Akae Beka, and San Diego, Californian cultural, concert, promoter Makeda Dread are among the recipients of the Rastafari Meritorious Award to be presented at the banquet. 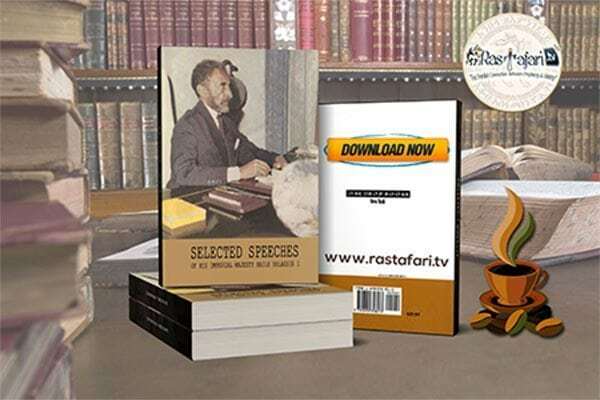 DARC acknowledges the significance of every Rastafarian advocate and with the 2017 honors will herald 12 who through their lifestyle has positively impacted the various career paths they have excelled as well as promoted the Rastafarian edict of Oneness. Morgan who scored crossover success with a single titled “I’ll Do Anything For You” is also acclaimed as the “father of reggae’s royal family,” for mentoring Morgan Heritage, a Grammy-winning group that has integrated their Rastafarian tenets in recordings and performances. Hakim, an entrepreneur whose Sundial organic products consistently promotes a healthy and stress-free lifestyle is renowned for using media to extol his belief in his products as well as encourage the virtues of spiritual serenity through natural living. Perhaps, best known for his close relationship to Bob Marley, Cole earned his nickname “Skill” due to his prowess as a striker on every football team he has ever played. A star player for Jamaica, he also kicked ball with the Atlanta Chiefs and Brazil’s Club Nautico. The 67-year-old has long declared his Pan-African leanings and with Kalonji, USVI’s Midnite member Beka and reggae’s biggest concert promoter on the west coast at one table, the ital menu might have to be put on reserve. All respected in their various endeavors, in addition to receiving special awards they will be treated to special performances from former Meritorious Award recipients David Hinds, lead-singer of the British reggae group Steel Pulse, and Sister Carol AKA the Black Cinderella. 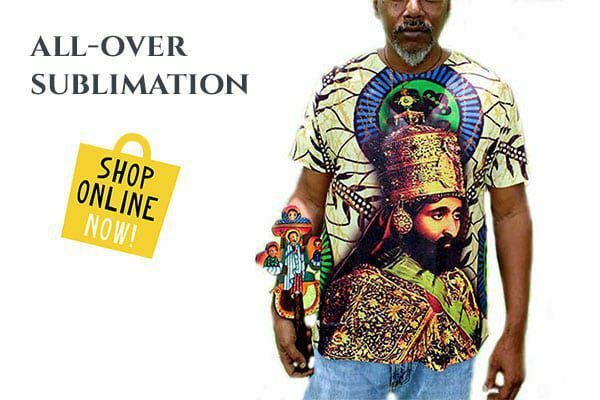 Renowned as proponents of an Africa-centred past and future advanced in Jamaica following the coronation of Emperor Haile Selassie I as King of Ethiopia in 1930, the Rastafarian movement developed when Leonard Howell proclaimed that the crowning fulfilled a Biblical prophecy. For More information call 516-841-5442. 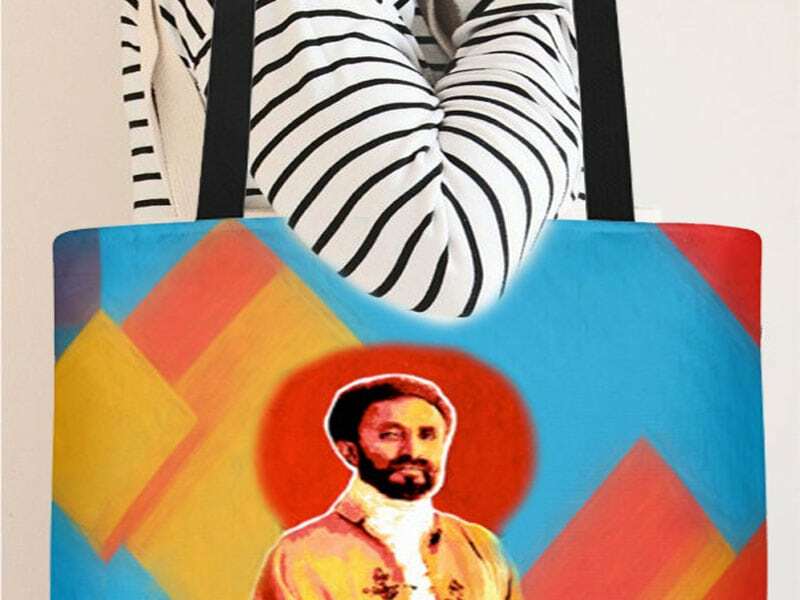 DARC Foundation’s deepest purpose as a tax-exempt philanthropic organization is to promote and preserve the advancement of RasTafari through civic ventures. Your tax-deductible contributions will aide and albeit DARC to assist in improving the lives of the less fortunate via innovative giving in education and basic necessities.